What is that? That thing about this post? Is that a counter? A countdown clock? A countdown to Israel clock?! Why, yes, it is!!! 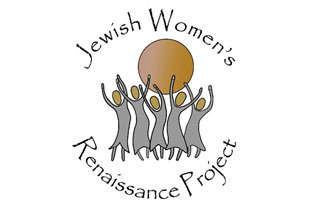 You may remember that last year, I applied for the Jewish Women's Renaissance Project. I did not make the cut. This year, I found out that several friends of mine were going on the trip. Then I learned that there were 4 spots remaining after all of the applicants were processed. A friend encouraged me to apply. I did with no expectation of actually being accepted. Mazel tov! I hope you have a WONDERFUL time!